This August, business operators will have the unique opportunity to access some of the finest experts in the small business realm, courtesy of a skills summit delivered directly to them online. 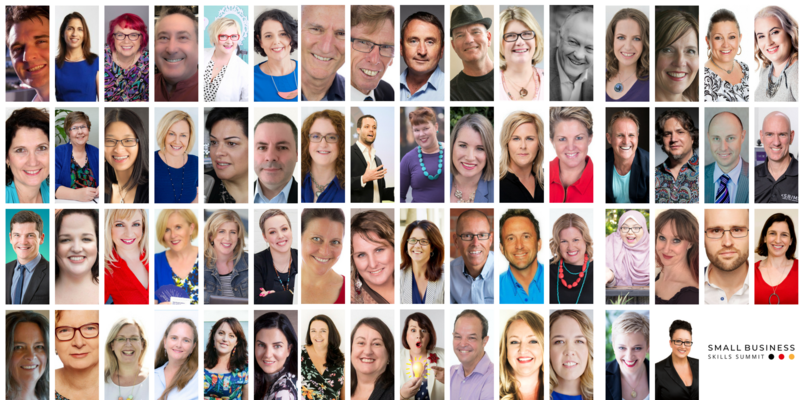 Featuring myself plus 60 presenters and spanning 11 days, the summit will cover all the essential areas of business, with topics including business mindset, identifying the ideal customer, wellbeing, the business bottom line, marketing and how to get out! Attendees can pick and choose the presenters they wish to see, engage in question and answer forums, or enjoy the convenience of accessing information for three months after the event. And it all takes place in the comfort of a business operator’s office, home or even while they’re on holidays. An initiative of Business Business Business, the Small Business Skills Summit was designed to offer business owners the best tools and expertise available in a convenient, accessible form. 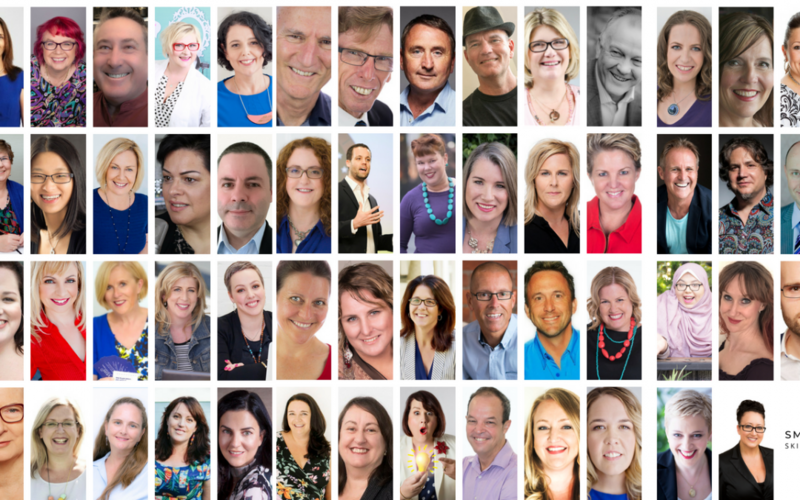 Months in the planning, the Small Business Skills Summit lineup features experts ranging from business coaches to PR and marketing professionals, accountants and seasoned entrepreneurs. It will provide an insight into business best practice but also offer a forum for business operators to ask questions of presenters. The summit is supported by handouts and a dedicated Facebook page where presenters will be available immediately after their presentation to take questions on the topics covered. Business operators can opt to log on and watch a presentation, then take part in the Q&A on the day, or choose to watch the presentations at their leisure in the three months that follow. Attendees can pick and choose the topics that interest them, or embrace the entire program for the full gamut of skills available.